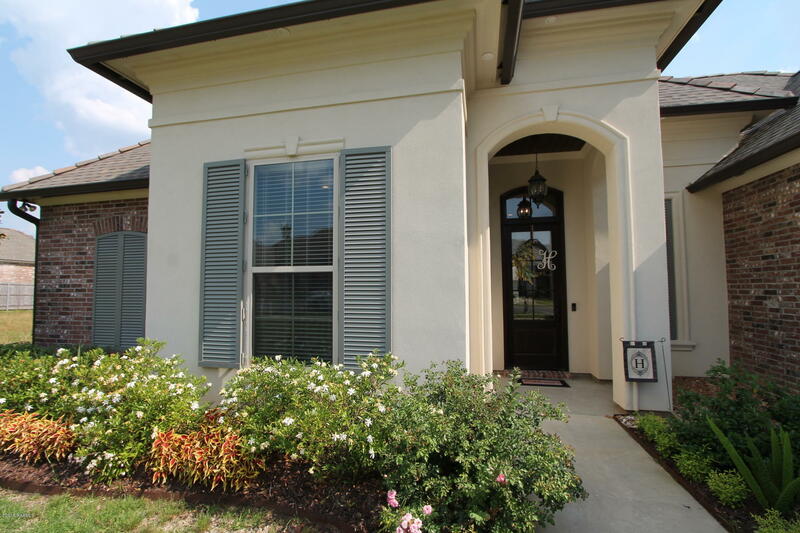 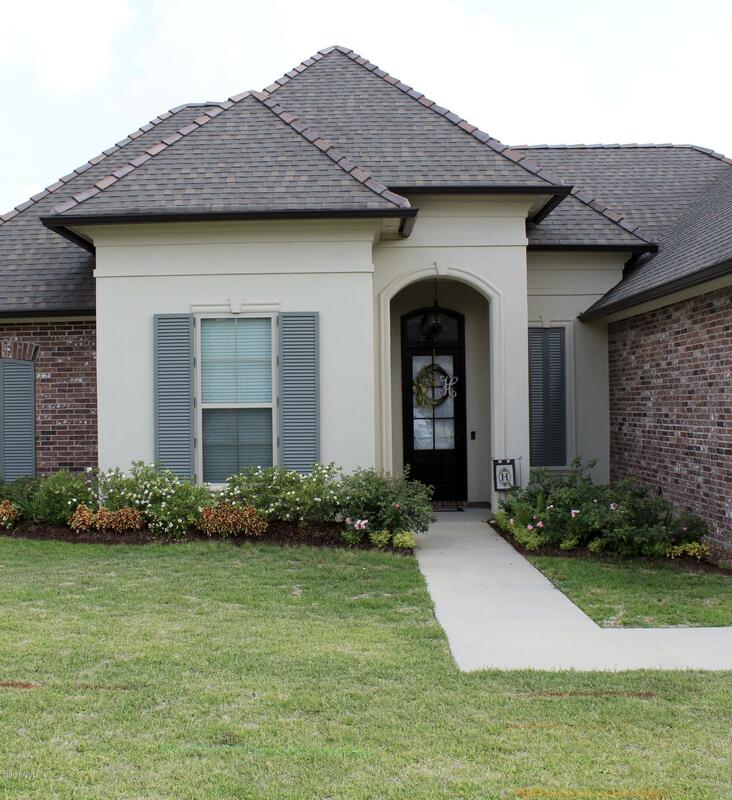 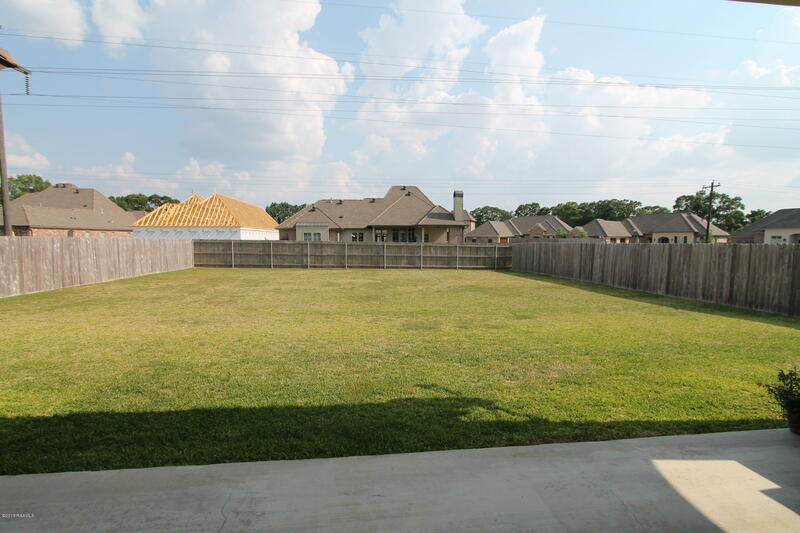 Pride of ownership stands out in this well maintained home located in the sought after subdivision of Tuscany. 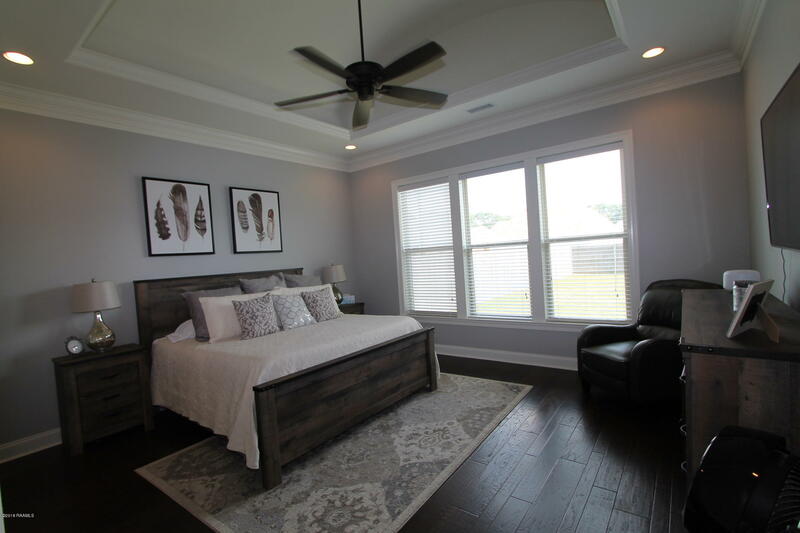 Welcome to 104 Old Pottery Bend - a triple split floor plan with 4 bedrooms, 3 bathrooms, plus an office nook. 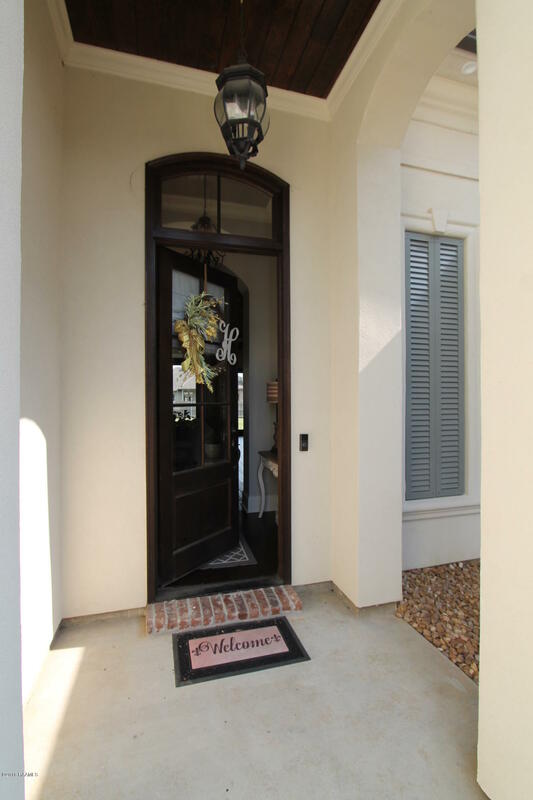 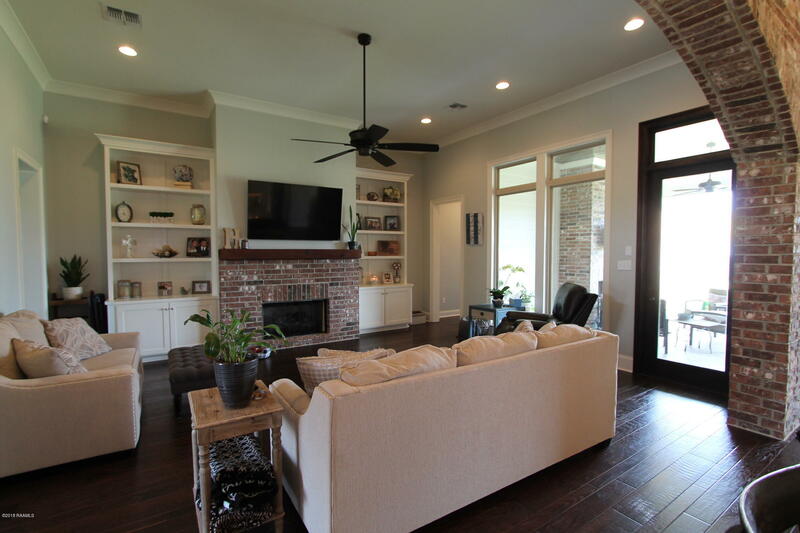 Upon entry through the front door, you are greeted with an open floor plan that boasts natural light, beautiful wood floors, and custom design features throughout. 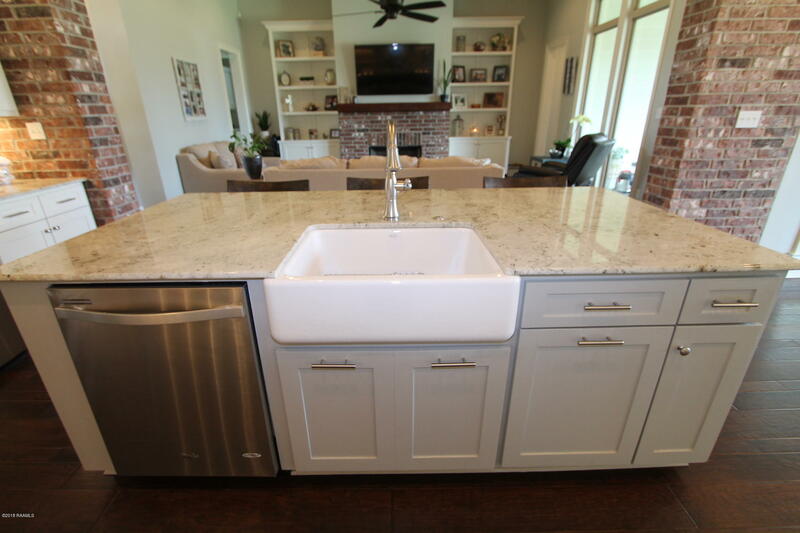 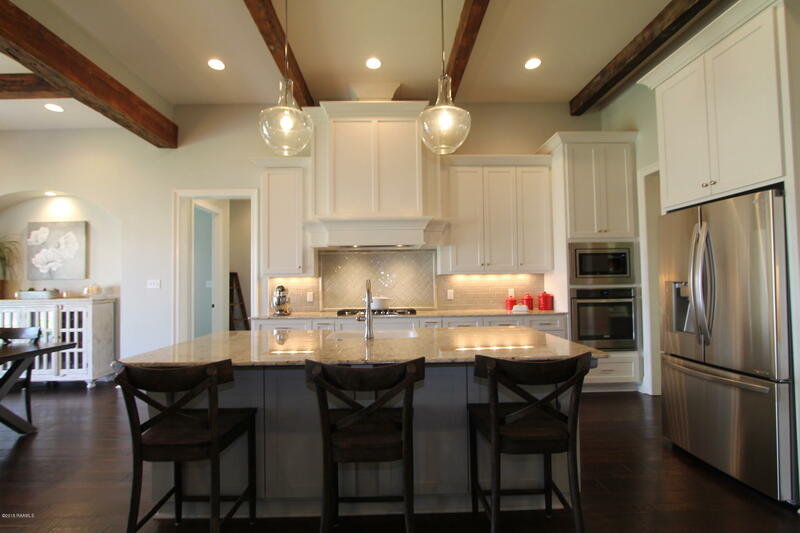 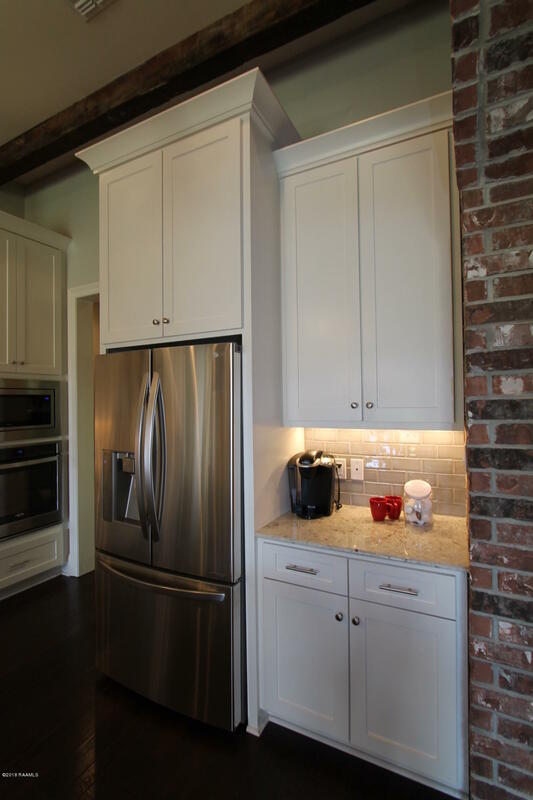 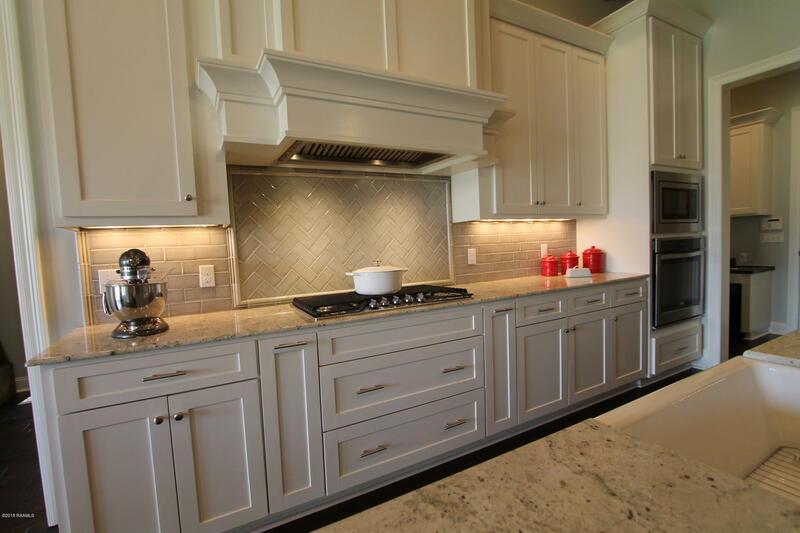 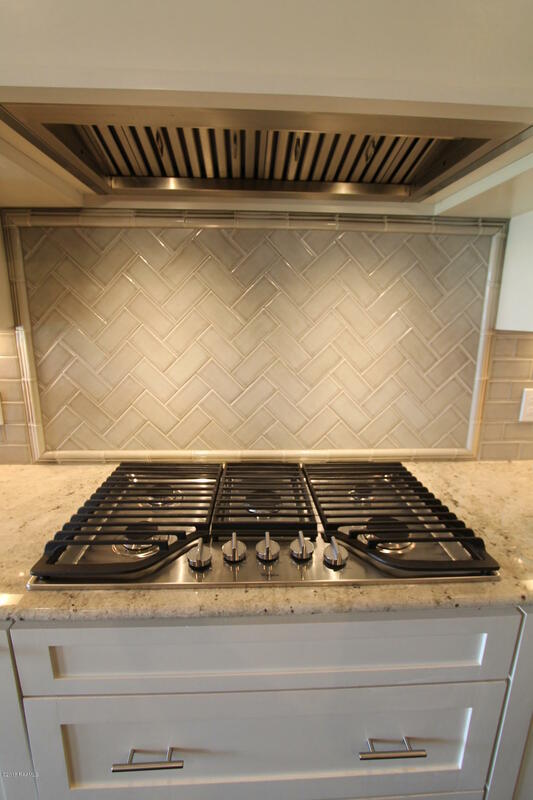 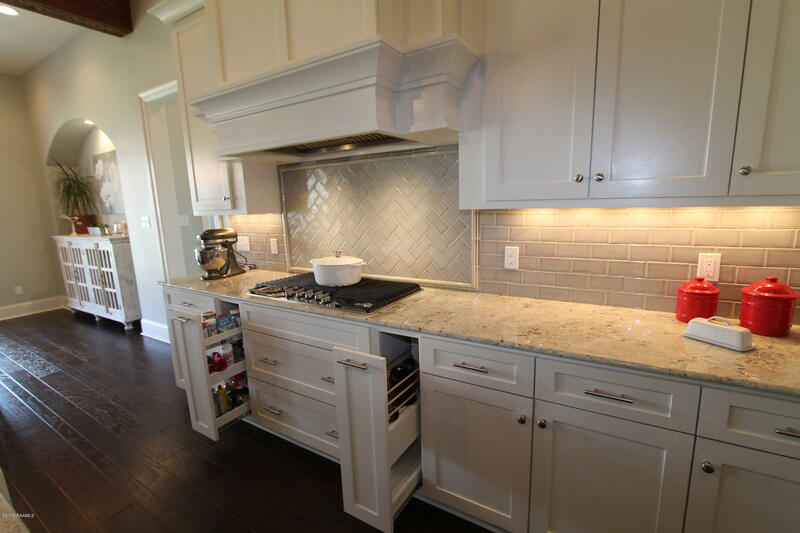 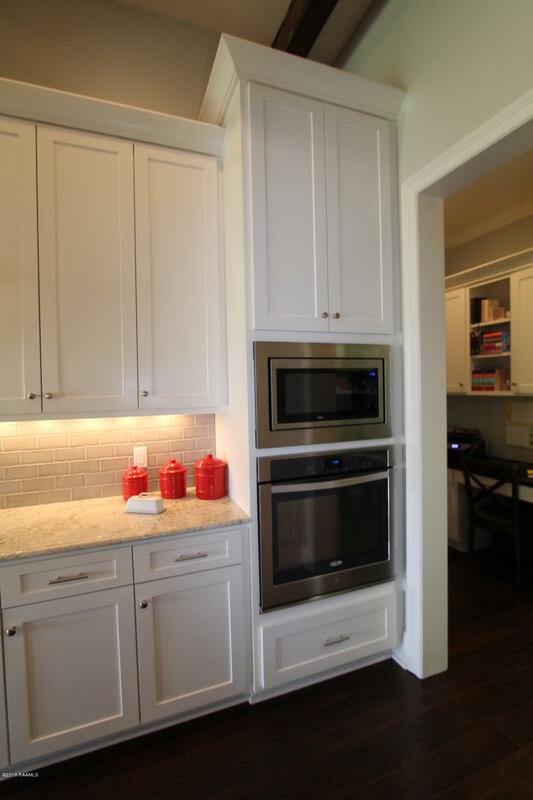 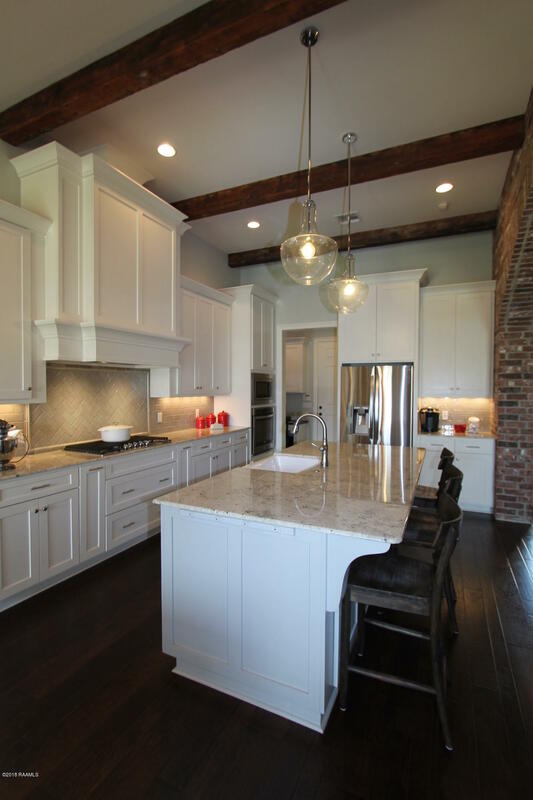 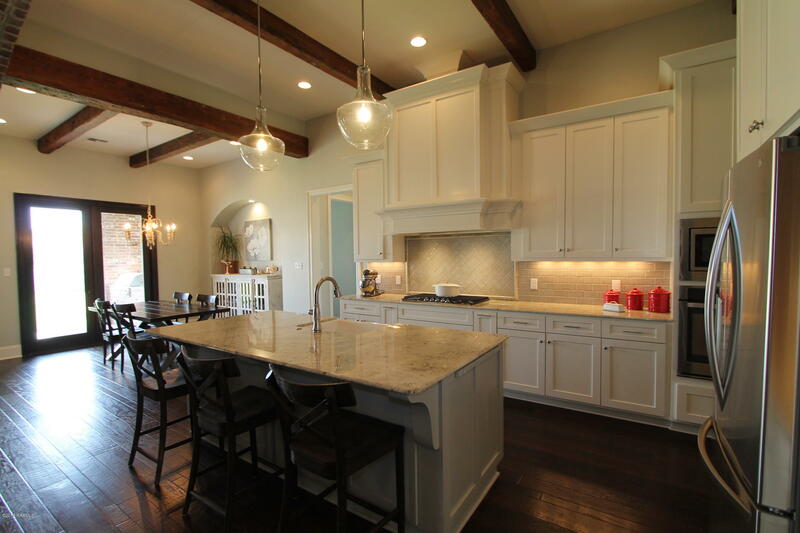 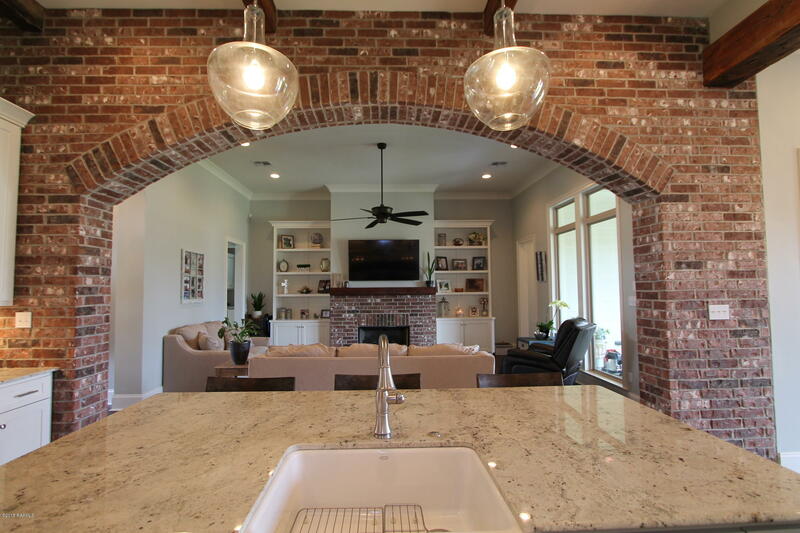 The kitchen is equipped with a beautiful brick arch way, beams on the ceiling, custom cabinetry, under cabinet lighting, gas cooktop stove, wall oven, stainless steel appliances, a large island perfect for entertaining, and a walk in pantry. 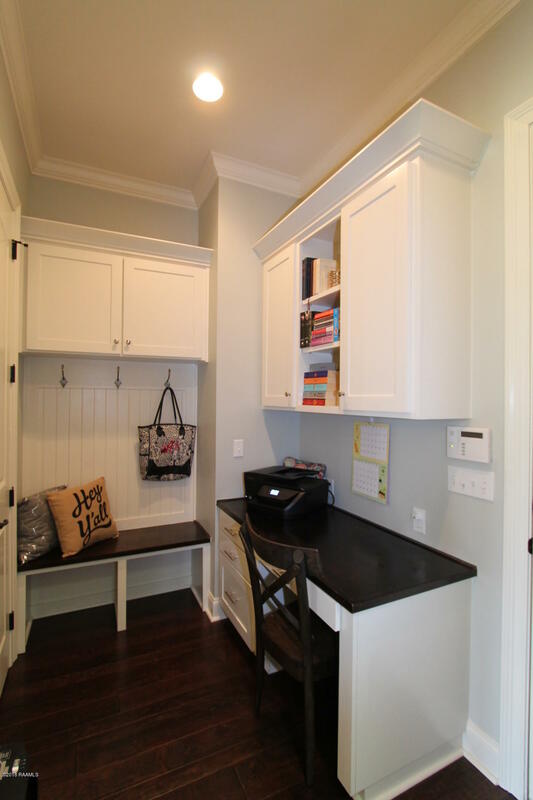 Set off of the kitchen, you will find the office nook, mud area, and a coat/storage closet. 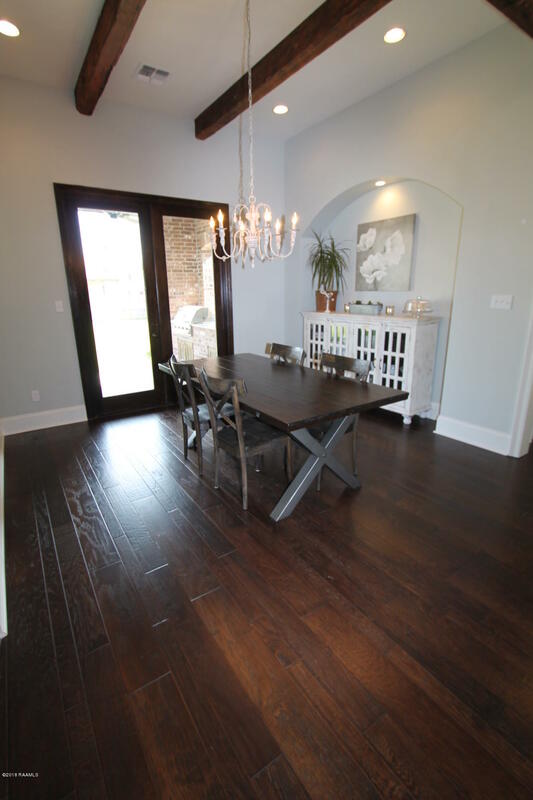 The dining area is surrounded with large windows with views of the large backyard. 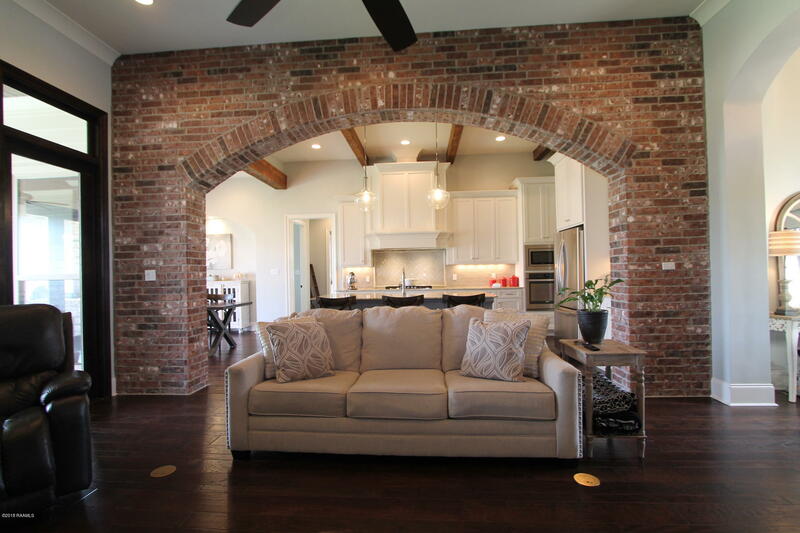 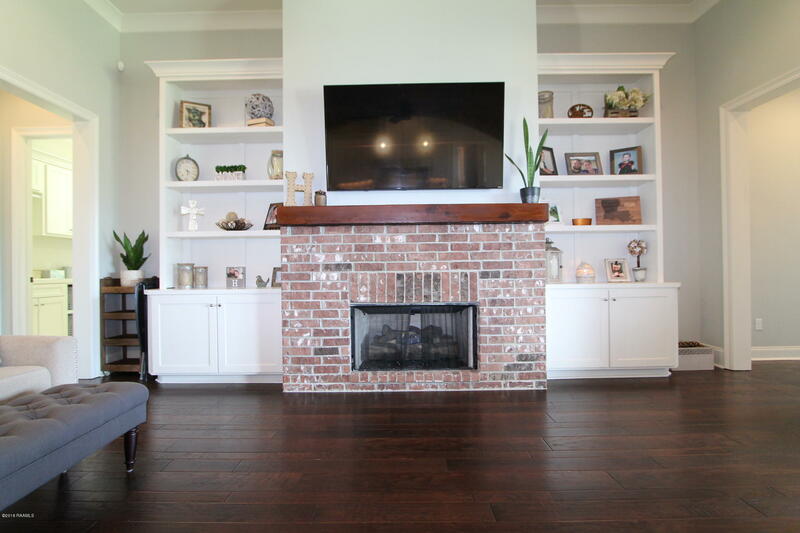 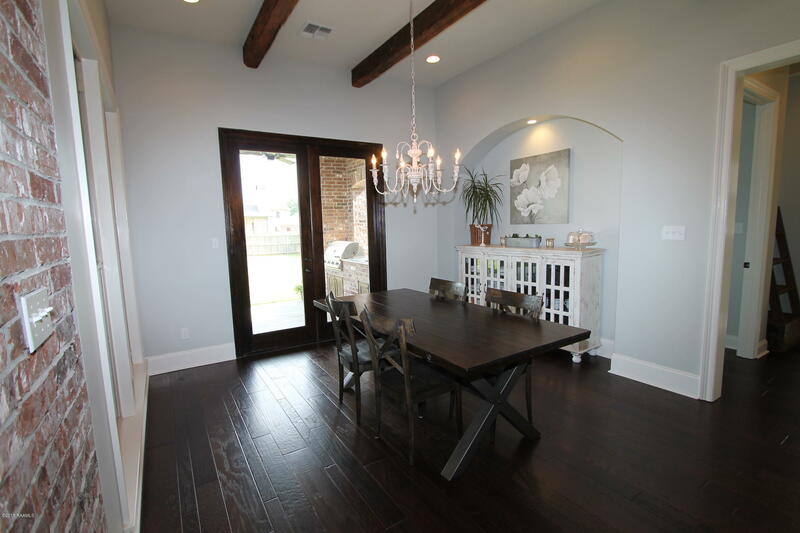 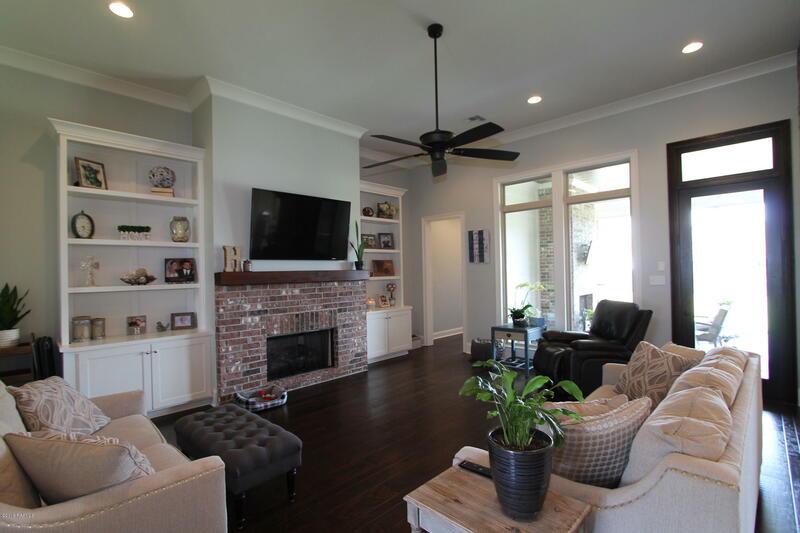 Adjacent to the kitchen and dining area, you will find the living area with built ins and a brick fireplace with a cypress beam mantle. 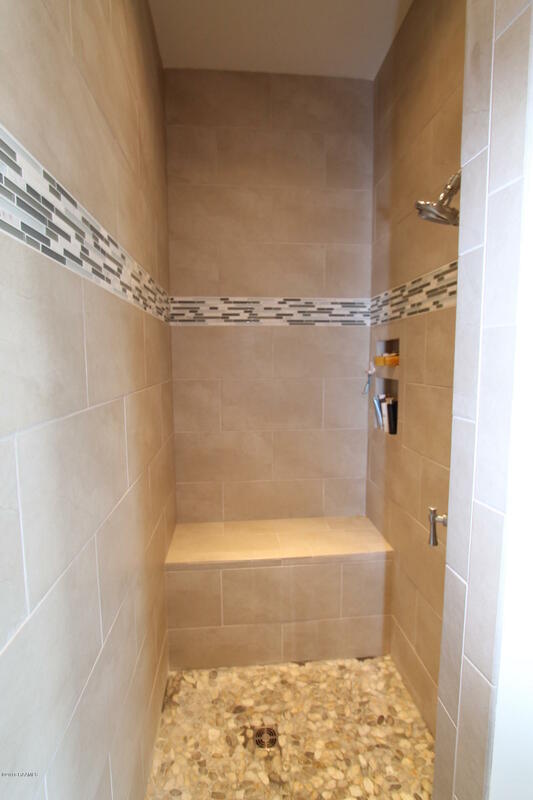 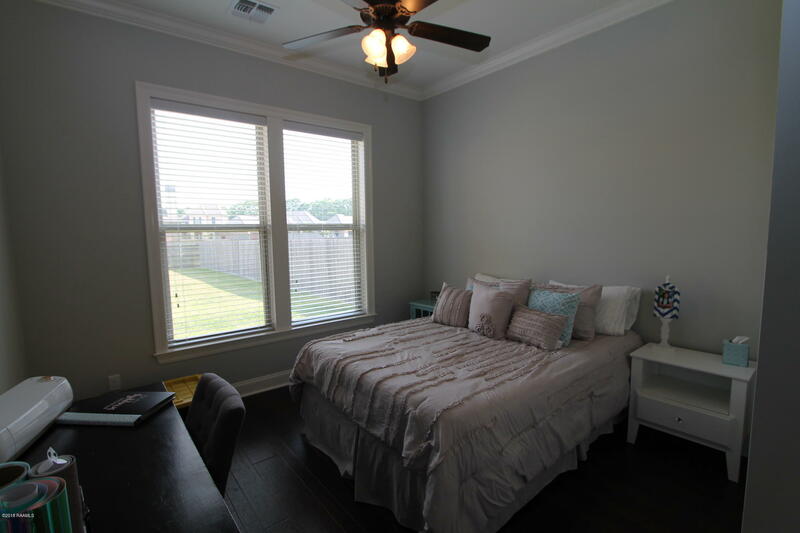 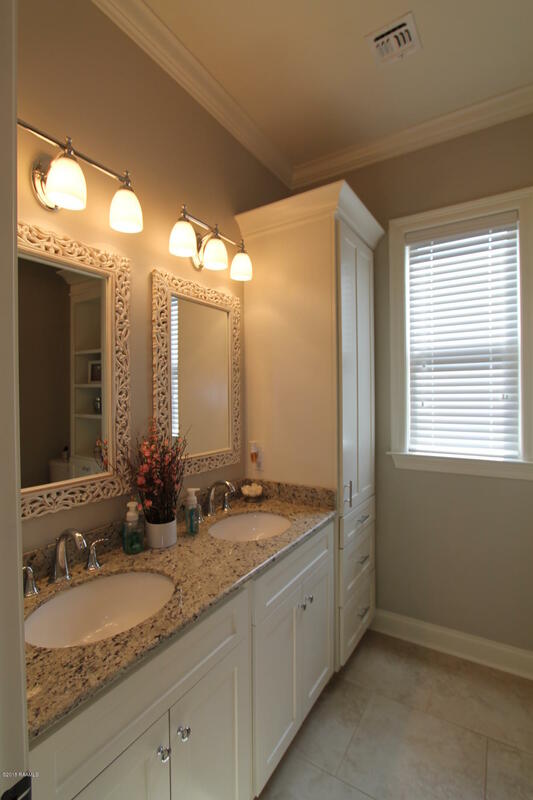 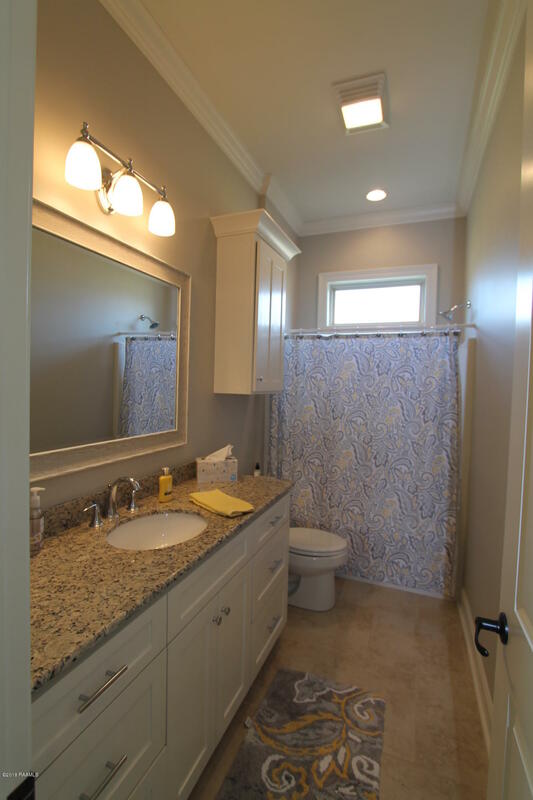 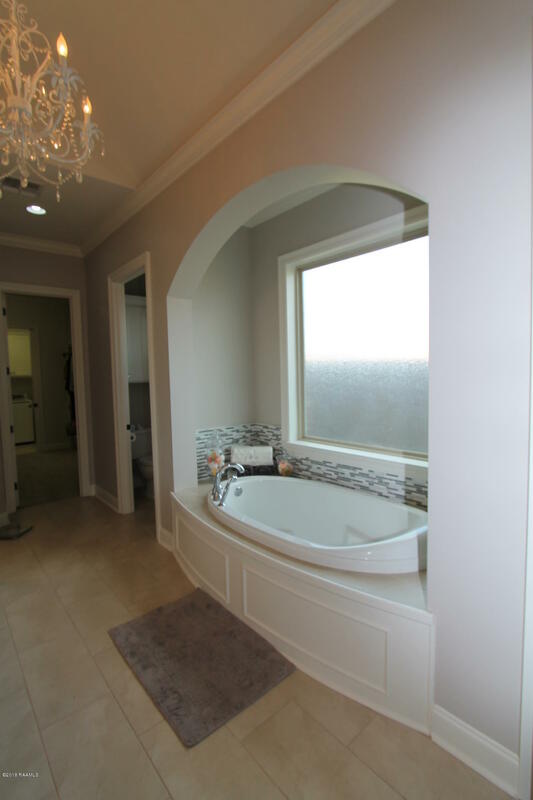 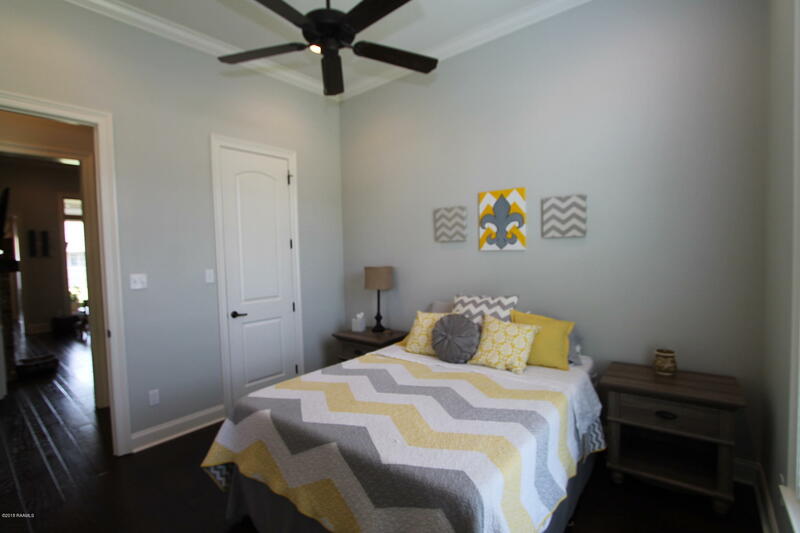 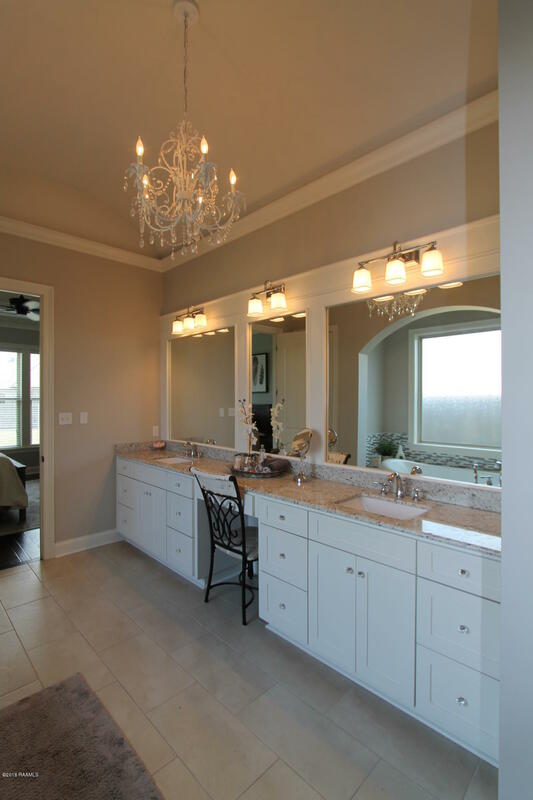 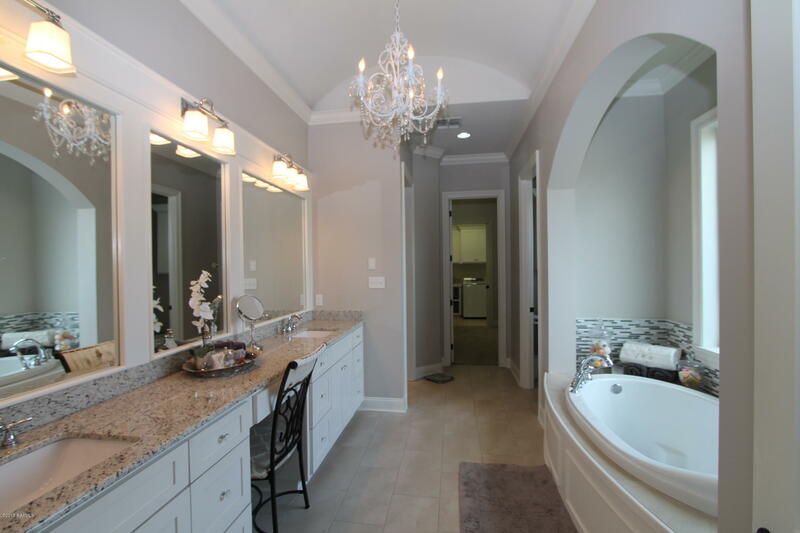 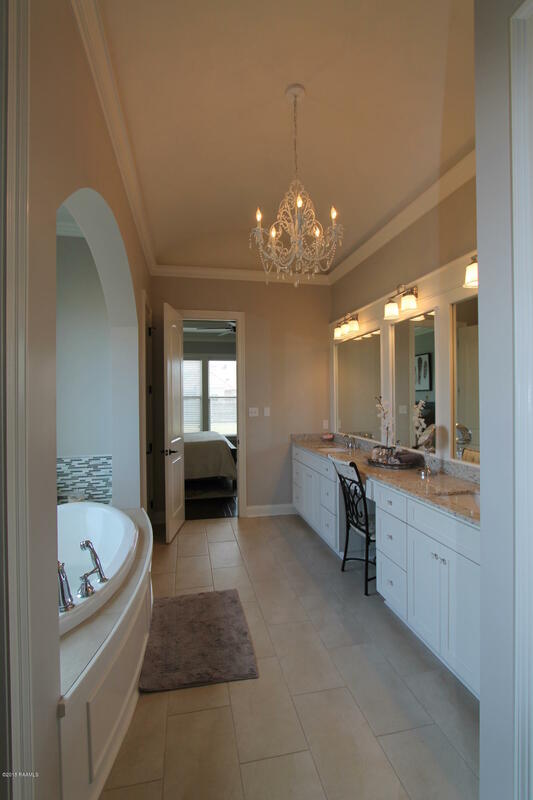 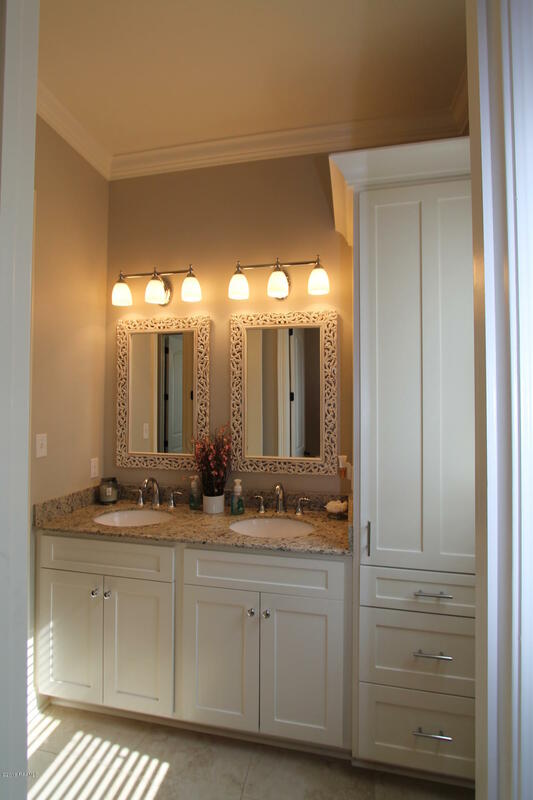 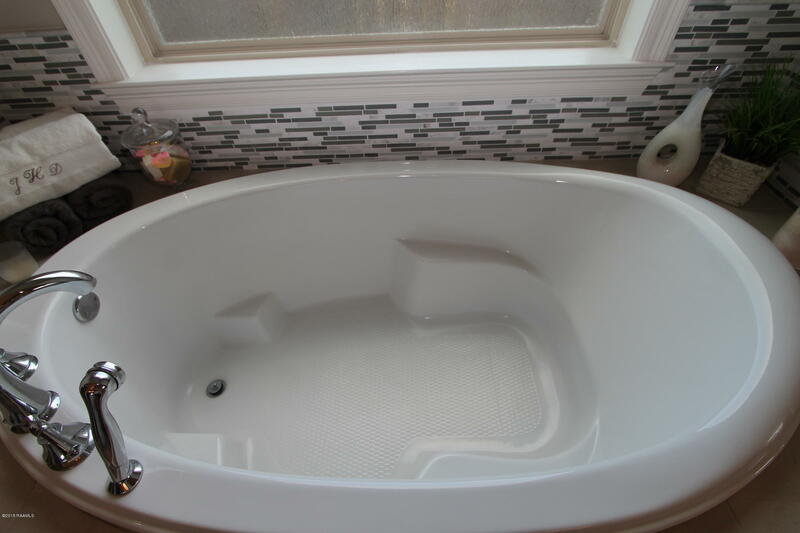 The large master suite offers privacy and a spa-like master bathroom featuring slab granite counter tops, double vanities, a knee space, large soaker tub, and a custom tile walk in shower. 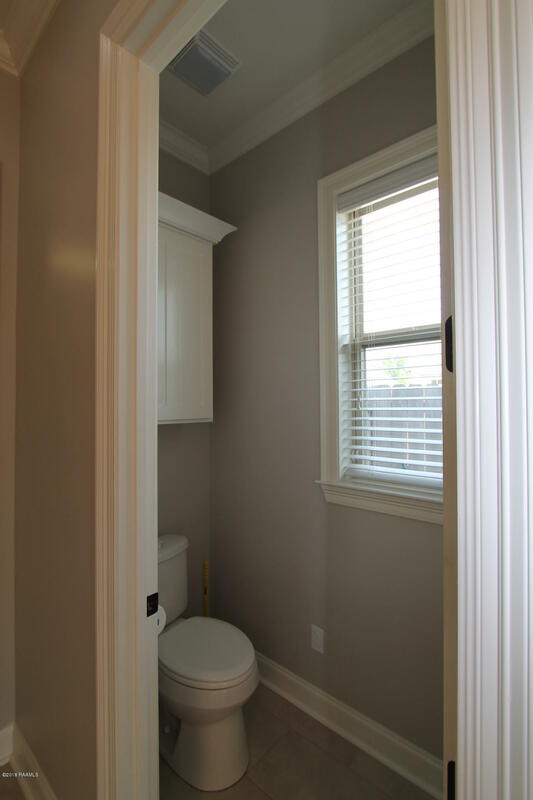 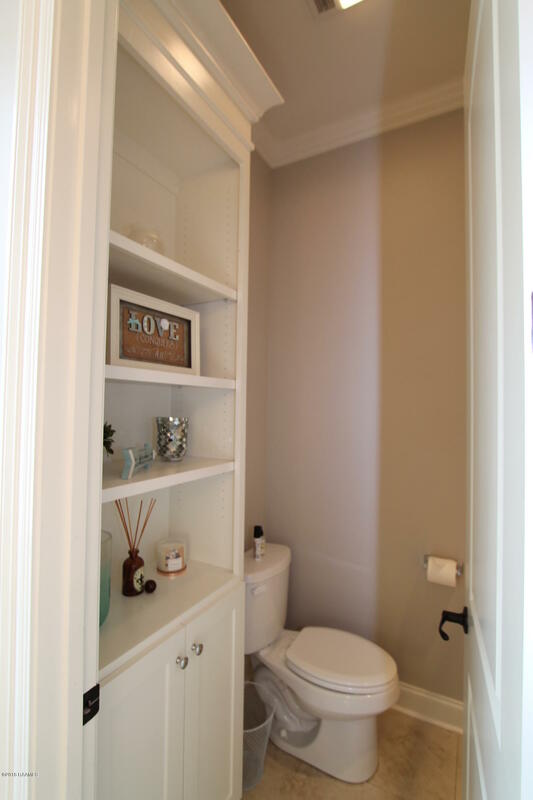 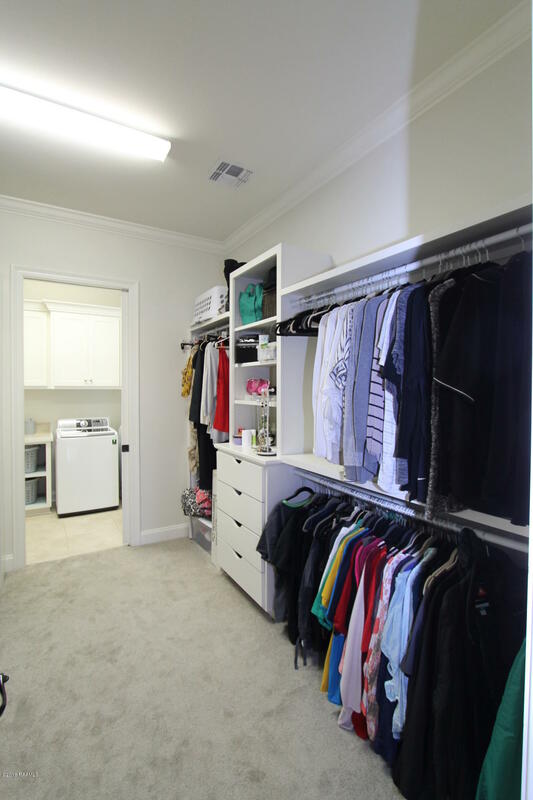 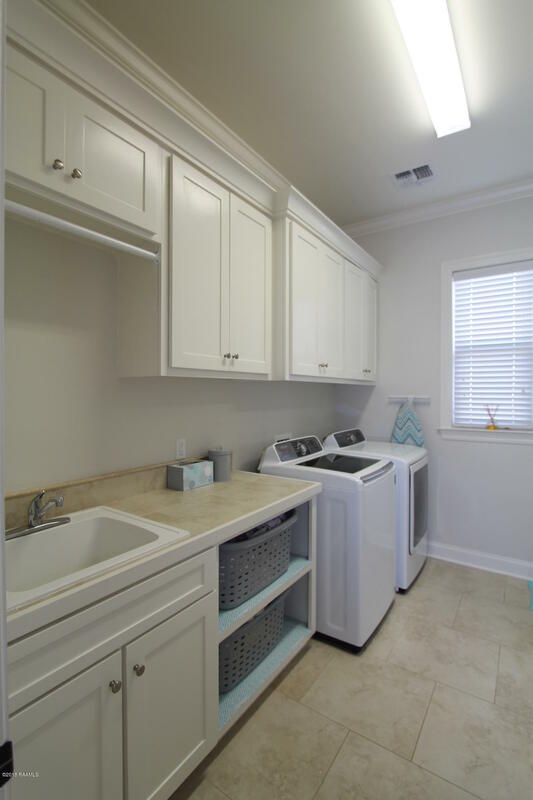 The master closet is equipped with built in shelves and drawers and is conveniently connected to the laundry room. 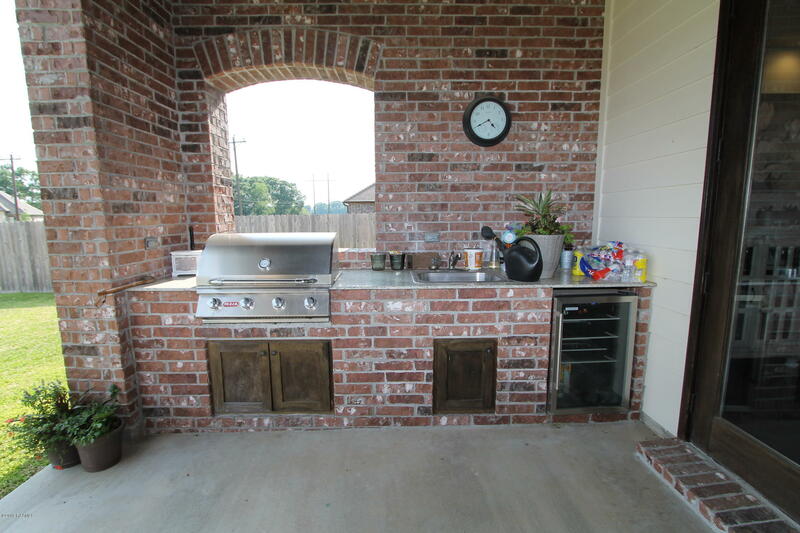 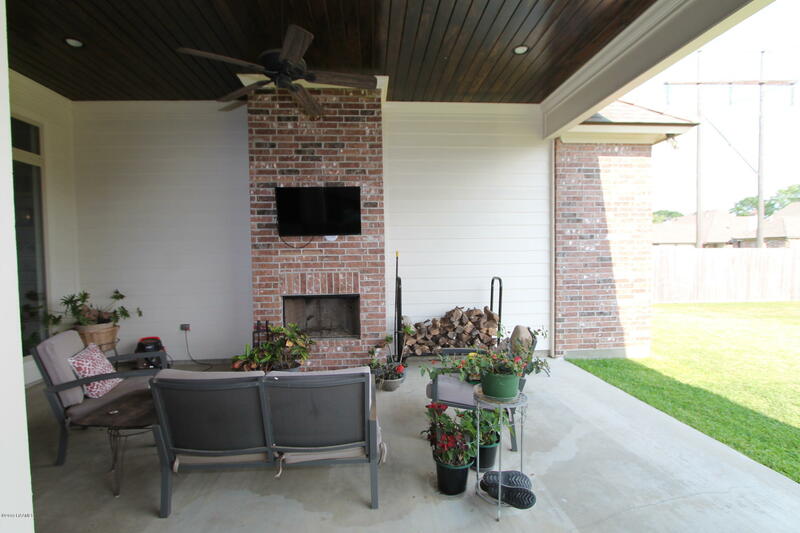 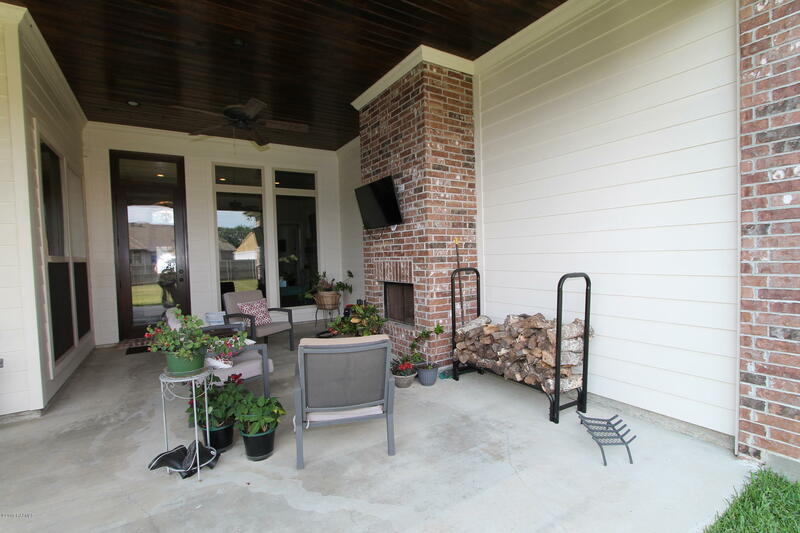 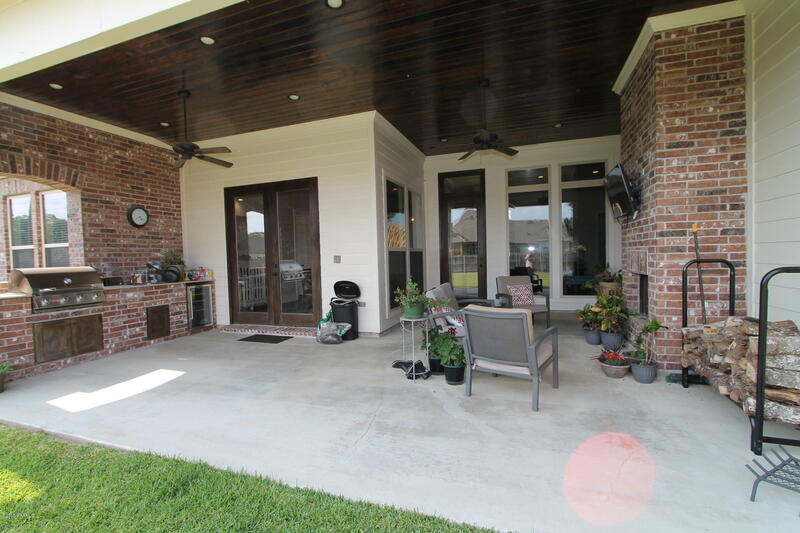 The outdoor living area features a gas grill, refrigerator, sink, cable connection, and a gas/wood burning brick fireplace. 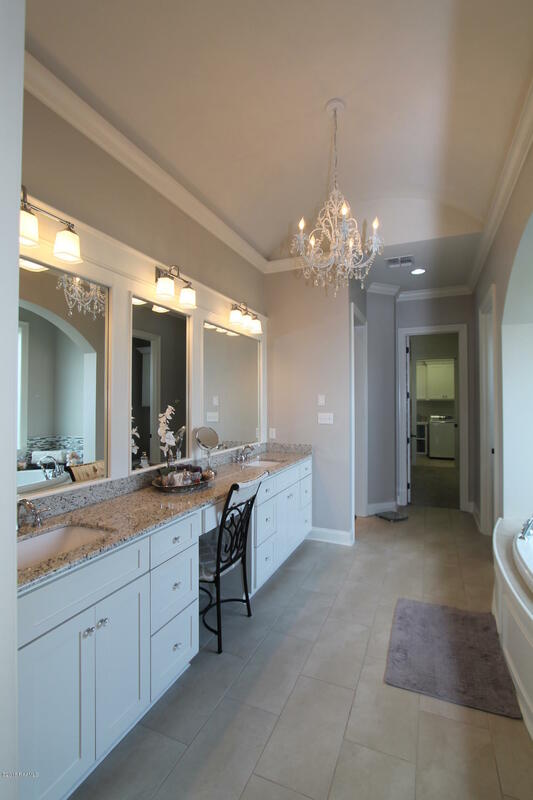 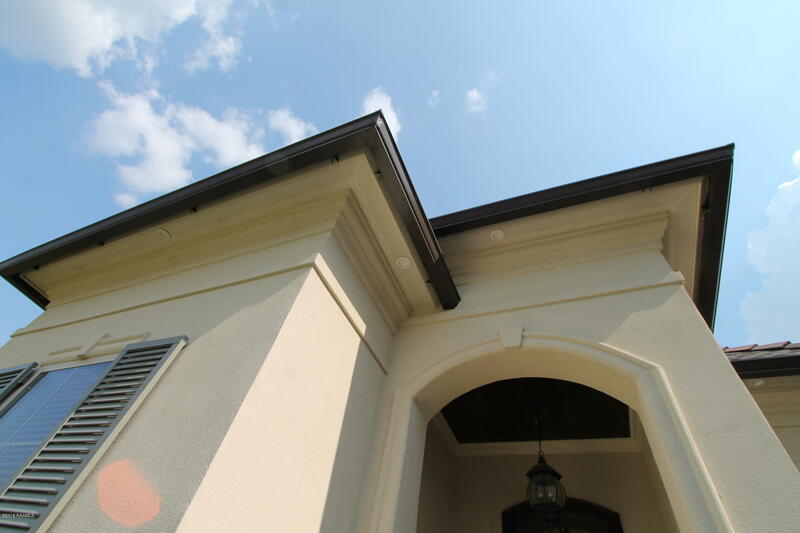 To appreciate all this like new home has to offer, you need to see it yourself. 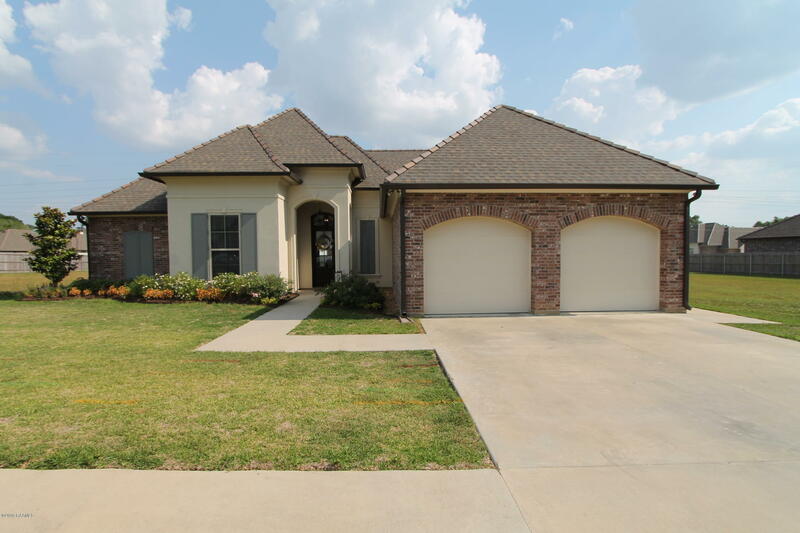 Call to make an appointment for your private showing today!